The Lord Mayor’s Charitable Foundation has supported Smiling Mind with funds to help develop the Smiling Mind platform, allowing for scalability and accessibility to our mindfulness programs across Australia, and the development of a tailored learning management platform to support teachers. 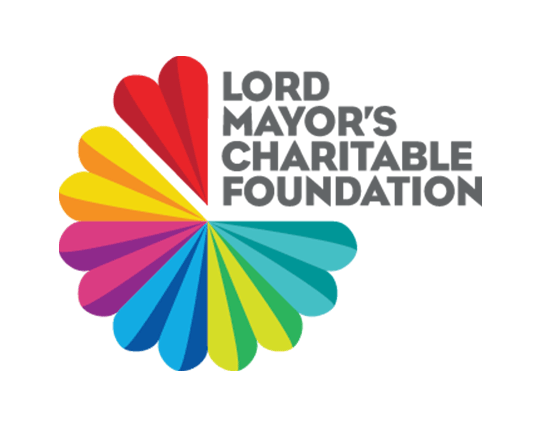 The Lord Mayor’s Charitable Foundation has a long and proud history of supporting the community through changing times. Today, it is a contemporary organisation, employing philanthropy in Melbourne to achieve positive social change. The Foundation is a strong supporter of Smiling Mind and our vision.